thinglets: Dirty Window Art... "WASH ME" doesn't cut it. They say that you can find art everywhere. Apparently, since no one has told who "they" are and I'm not "you", I cannot confirm or deny the efficacy of such a statement. Here is, however, a convincing example that those who do not wash their cars are simply reaching out to the art community at large. I suppose, by logical extension, all of you who wash your car must hate art. You self-righteous carwashing bastards, give the struggling artist a chance. I pose the aesthetic quandry to you all: is this man's art about dirt, or the absence of dirt? 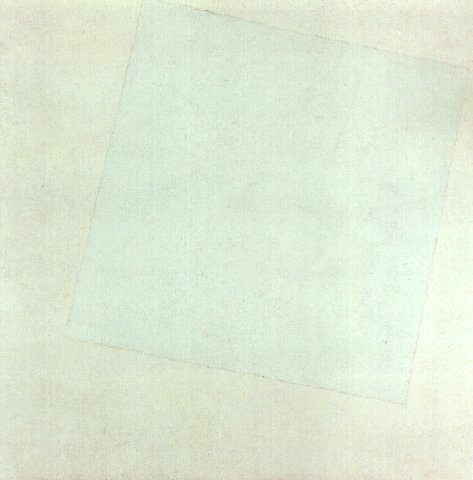 You carwashers had better believe the absence of dirt, because, by this logic, your effort in washing can simply be claimed to be Malevich-inspired suprematism.